← A Major Situation Update! 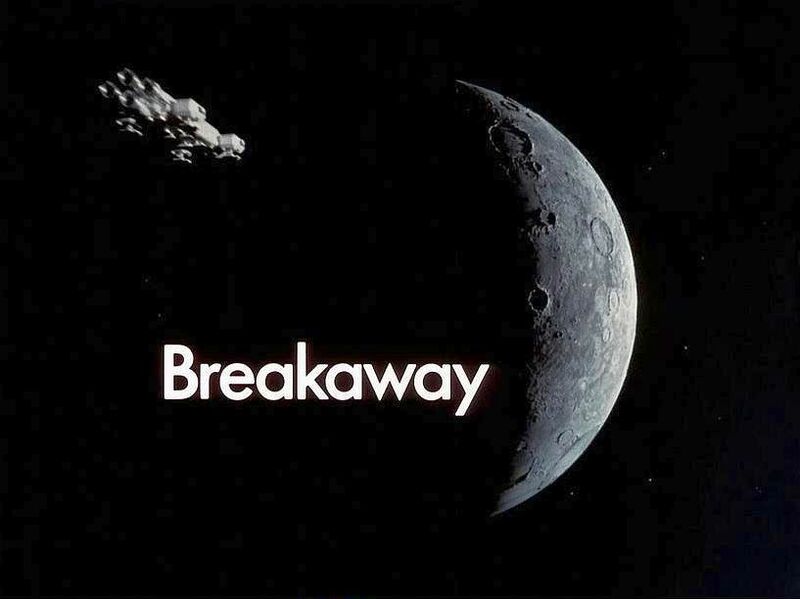 We have an atypical update from Cobra about a new publicly announced breakaway civilization that is asking for people to join. This appears to be part of the gradual process of disclosing the alleged already Star Trek reality we live in. 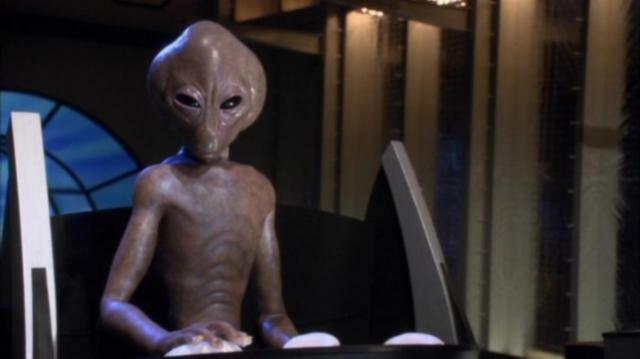 Picture of the Asgard being Thor working with the Stargate SG-1 team. 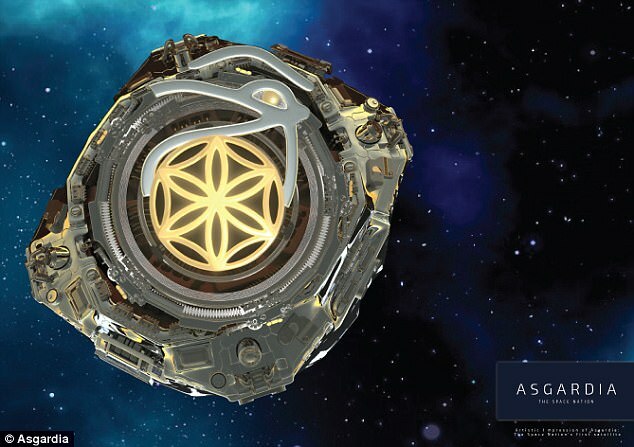 Photo of Asgardia ship or structure with Flower of Life and Eye of Horus built into it. 1 Response to New Update from Cobra! Really? Why are the adds on the links all about weaponizing space then?